The operator of the trans-Alaska pipeline is cutting its staff by about 10 percent, or roughly 130 jobs. That’s according to a letter Alyeska Pipeline Service Company president Tom Barrett sent to state leaders Tuesday. 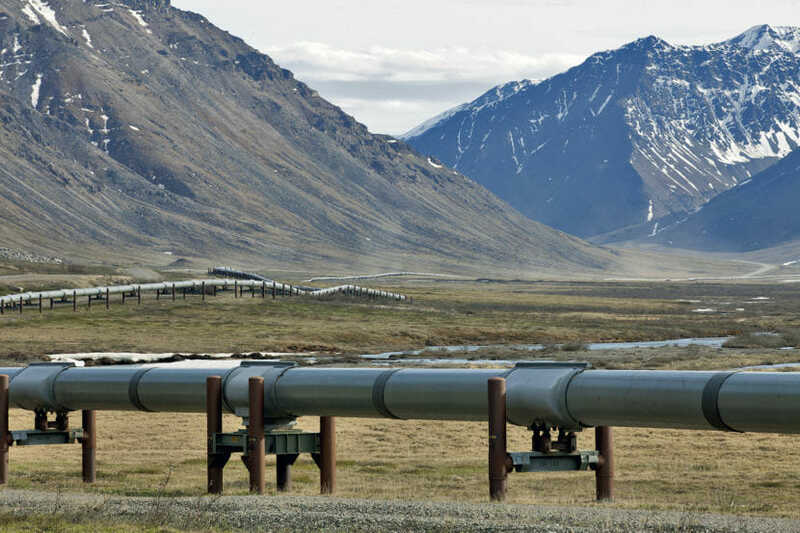 The pipeline system moves almost $40 million of oil every day. “Everyone who works here understands that Alaska, its economy, its oil industry is dependent upon TAPS operating. And that operation depends on us being safe and environmentally responsible,” Egan said. At the same time, Egan added, the pipeline has to be financially sustainable. “And so we’re looking at ways to modernize the way we do things and find efficiencies,” Egan said. In his letter to state leaders, Barrett said Alyeska is reorganizing to streamline its maintenance work, centralize its emergency response, and add new technology. Barrett said employees at all levels of the organization will be affected. That includes people in Anchorage, Fairbanks, Valdez and field sites. Alyeska’s 1,300 workers include about 750 employees and 550 contractors, according to Egan. It’s owned by four different oil companies, including three of Alaska’s biggest: BP, ExxonMobil and ConocoPhillips. Unocal Pipeline Co. owns slightly less than 1.5 percent. 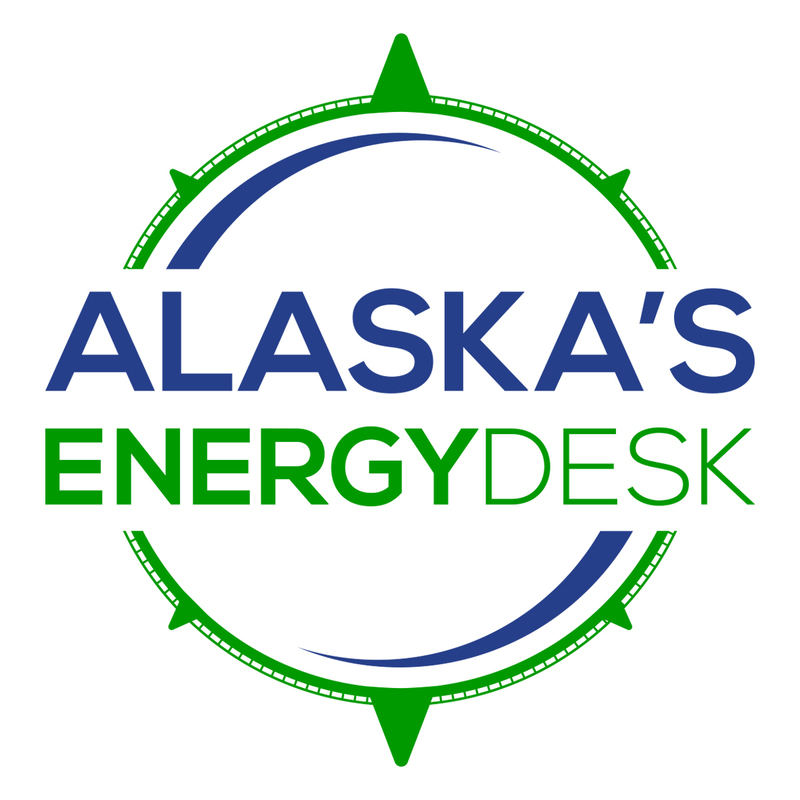 Alyeska is responsible for moving oil to Valdez, then helping to make sure tankers safely carry it from there out of Prince William Sound, according to Egan. The Prince William Sound Regional Citizens’ Advisory Council was created after the Exxon Valdez oil spill. It helps monitor Alyeska’s operations in Valdez and Prince William Sound. Spokeswoman Brooke Taylor said the council learned about the reorganization Wednesday, and wants to know more. Barrett said employees and contractors affected by the cuts will be notified by early November. Next articleTech and our kids- The science behind the noise.